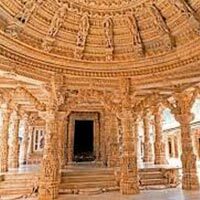 Upon arrival at the Mount Abu Road Station, embark on a sightseeing tour of Mount Abu. Upon arrival, you will be transferred to the hotel for check-in. The evening is free to explore the sights and sounds of Mount Abu. Stay overnight at the hotel in Mount Abu. 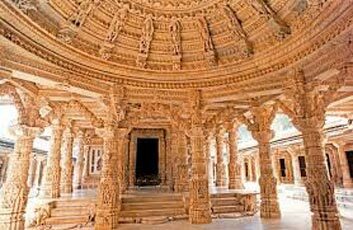 Post breakfast in the morning, visit the Guru Shikhar and famous Dilwara Jain temples. In the evening, enjoy boating on Nakki Lake. Later, stroll through the local bazaars up to the Sunset Point from where you can enjoy the wonderful view of the setting sun. Stay overnight at the hotel in Mount Abu. Post breakfast in the morning, check out from the hotel and get transferred to the Abu Road Railway Station to board the train for onwards journey.